It’s tradition. We didn’t actually make it last year. 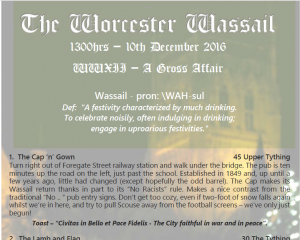 So on year 14 we’re doing Wassail 13. This is going to get confusing … and quickly. It’s tradition. Despite the threat of snow and getting stuck in Worcester here we go again! 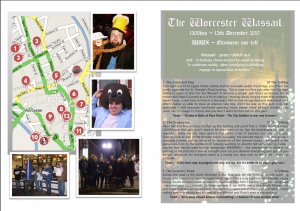 This year’s route has been modified again.. with the Cap ‘n’ Gown re-added thanks to this story and due to the closure of the Paul Pry. 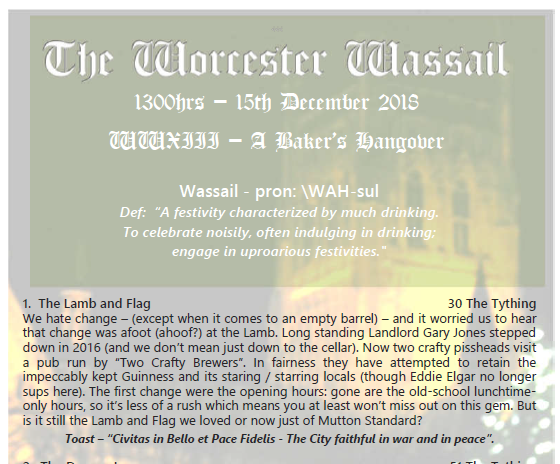 It seems the only thing I use this site for now is to update the Worcester Wassail guide! It’s that time of year again. 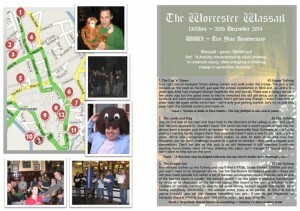 We pack ourselves into the car and drive to the fine city of Worcester to drink twelve pints of ale of varying quality in 12 establishments. We have to do this in Worcester because clearly there is a shortage of pubs in Manchester. 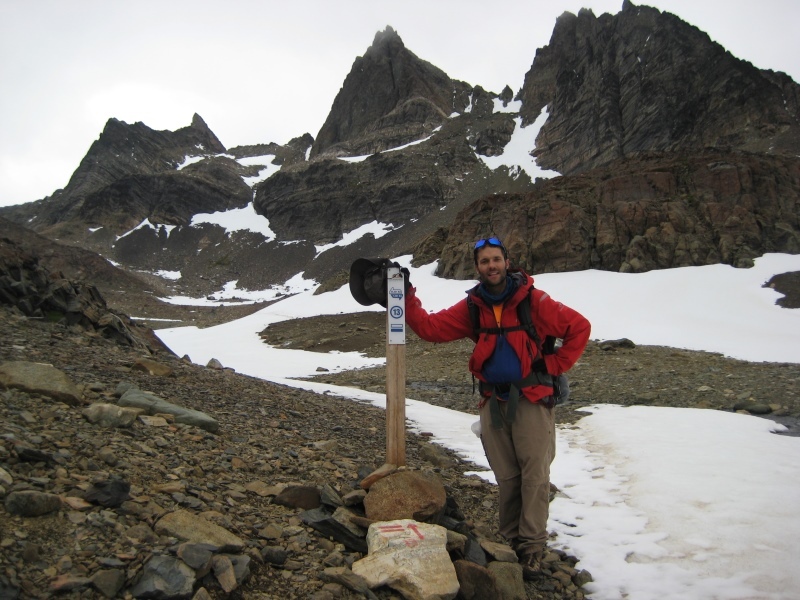 This year’s route has been modified as the Cap ‘n’ Gown has been an unreliable start – often being closed! This does mean we can add a new pub which has reopened this year! Remember please drink irresponsibly, responsibly. Wow – it’s been ten years. 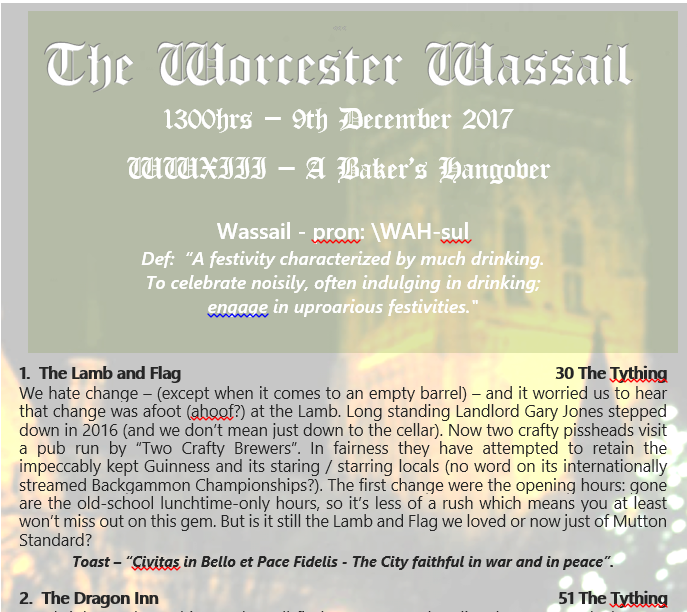 I only lived in Worcester for six months and it’s been down to the regulars that have made journeys from Manchester, Chester, Birmingham and London that have kept it going! 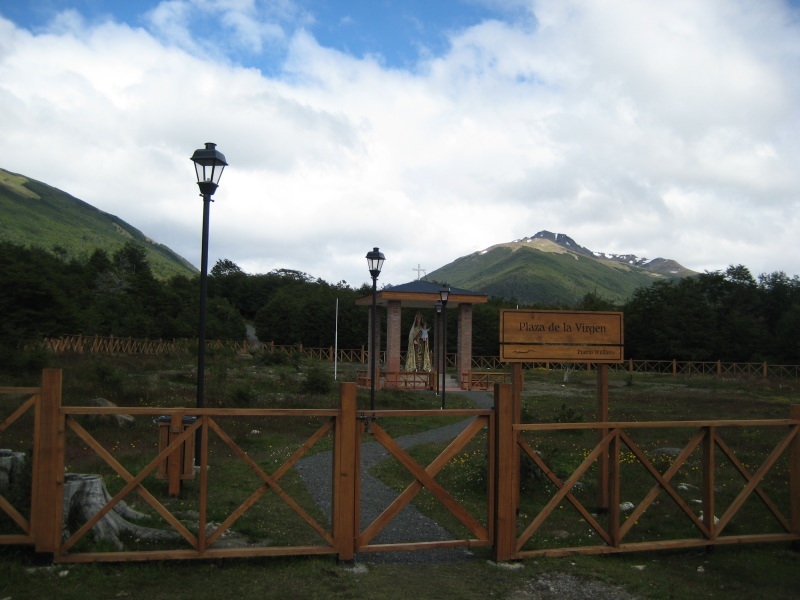 When we heard there was a remote trek in the most southerly point of South America we thought this was interesting. When we then heard that this is more southerly than Argentina’s most southerly city (in a Chilean town that snubs it nose at it’s northern neighbour) we were hooked. 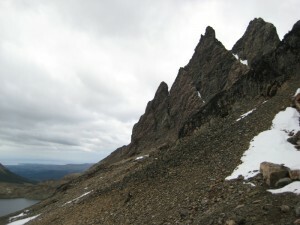 Apparently it’s not for the inexperienced and ill-prepared, being inexperienced and ill prepared we were going! 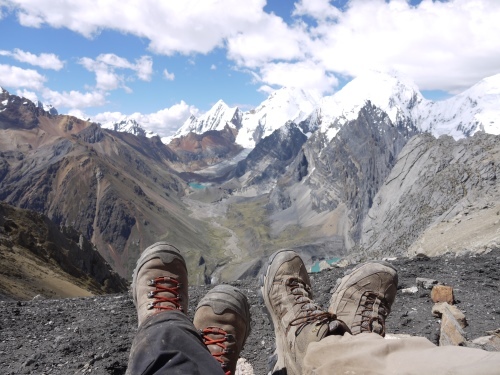 We hadn’t initially planned to walk this hike though we knew we were going to do some trekking in Huaraz. 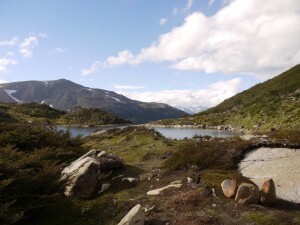 A Belgian guy we met in Colombia sold it to us… 8 – 10 beautiful days with campsites along the way. Unfortunately we later found out that we were trying to do this out of season. Even the taxi driver in Lima told us “it’s not possible in November”. 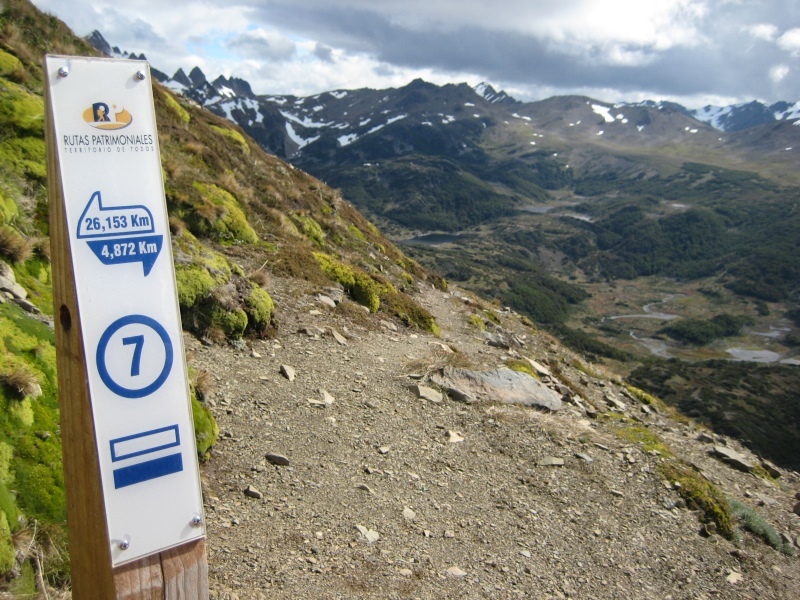 We decided to ask around anyhow – one of the first quotes was of £2,000 per person we had a bit more of a look around ($600 each was the best we found via an agency). Despite not being in the UK the Wassail continued under the tutelage of Phil Torpey. This also resulted in a change in style of the guide and the, frankly, disturbing misuse of PowerPoint. 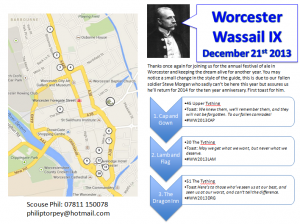 Thank Phil for keeping the Wassail going – this means we get to have a tenth anniversary.